OSM Aviation announced it has placed an order for 60 all-electric planes from Colorado-based aircraft manufacturer Bye Aerospace. These will be used for training at the OSM Aviation Academy flight training centres to qualify pilots for the future on sustainable wings. “We’re proud to take the lead in the future of green aviation.” says Espen Høiby, CEO of OSM Aviation Group. What does the eFlyer 2 offer? 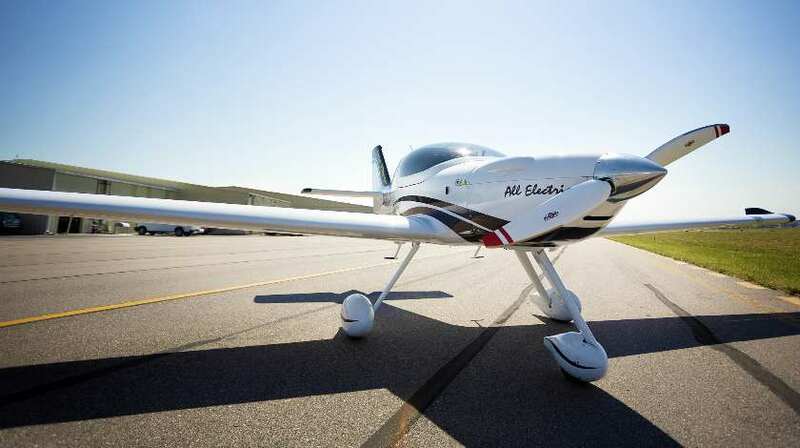 The eFlyer2 from Bye Aerospace in Denver offers zero emission and significantly lower noise pollution compared with conventional aircraft, along with enhanced speed and altitude performance. Høiby predicts that it is only a matter of time before electrical planes enter into commercial use in international air travel. He says the industry needs to be both proactive and innovative in order to keep up. OSM Aviation has drawn inspiration from its Scandinavian roots in the quest for more climate-friendly solutions. Høiby expects the commitment to electric planes to find support at home. Ketil Solvik Olsen, a former Norwegian minister of transport and communications who is now responsible for establishing the OSM Aviation Academy in the USA, supports Høiby’s predictions.